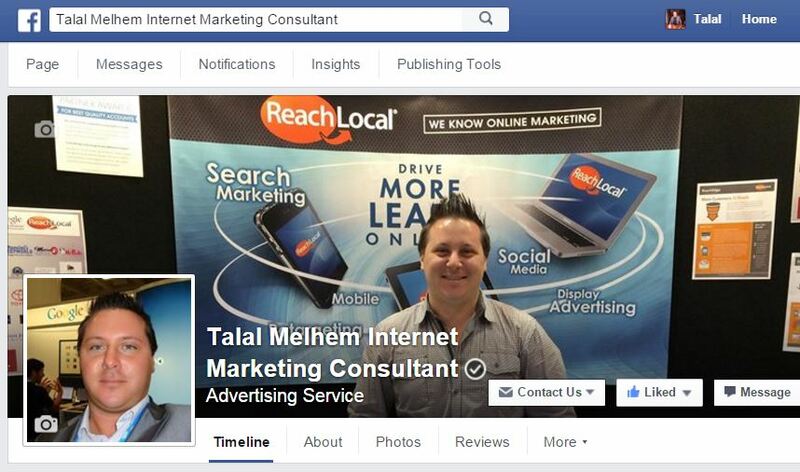 Facebook has implemented a Verified Page system very similar to the Google My Business Local Verified Page system. 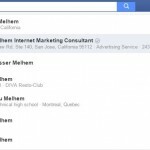 According to Facebook once you have been verified there is a natural boost in the search feature from Facebook users looking for your business once the profile has been phone verified. 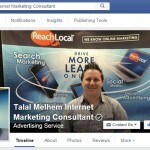 How do I verify my Page? 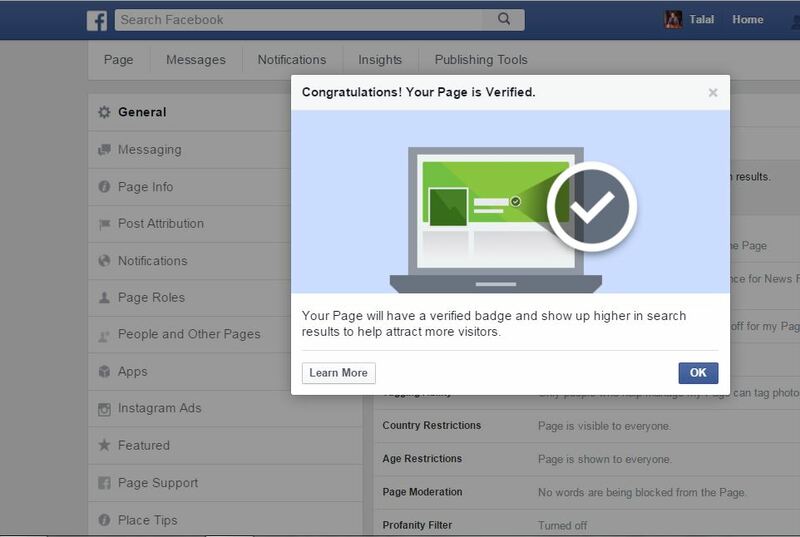 Some Pages for local businesses may be eligible for a gray verification badge. If you’re an admin and your Page is eligible, you’ll see this option in your Page’s Settings. 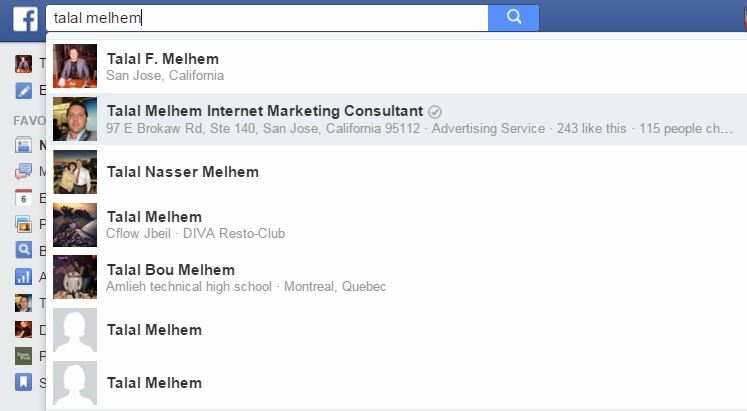 To verify your Page, you can use your business’ publicly listed phone number or a business document (ex: phone bill). 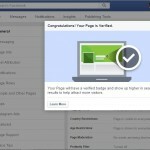 We’ll only use this information to verify your Page. If you prefer to verify your Page with a business document, follow the steps above and click Verify this Page with documents instead at the bottom left of the window that appears, then upload a picture of an official document showing your business’ name and address. After we receive your verification code or business document, we’ll review your info to confirm that it matches public records and send you a notification or email about your verification status within a few days. Keep in mind that you’re not required to verify your Page.